500mL upcycled glass bottle with spray pump head. The label is sand-blasted so it will look good forever! 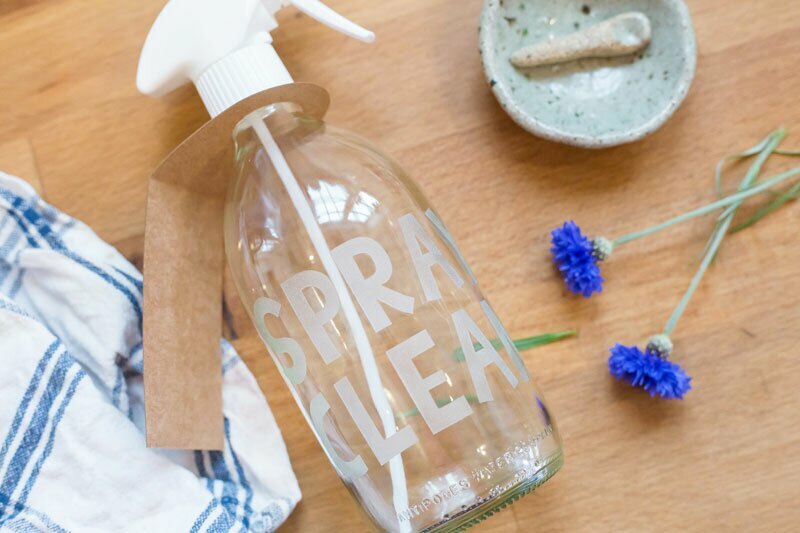 Perfect for refilling over and over again with your favourite homemade cleaning spray. Made with ♥ by Mrs Goodness. 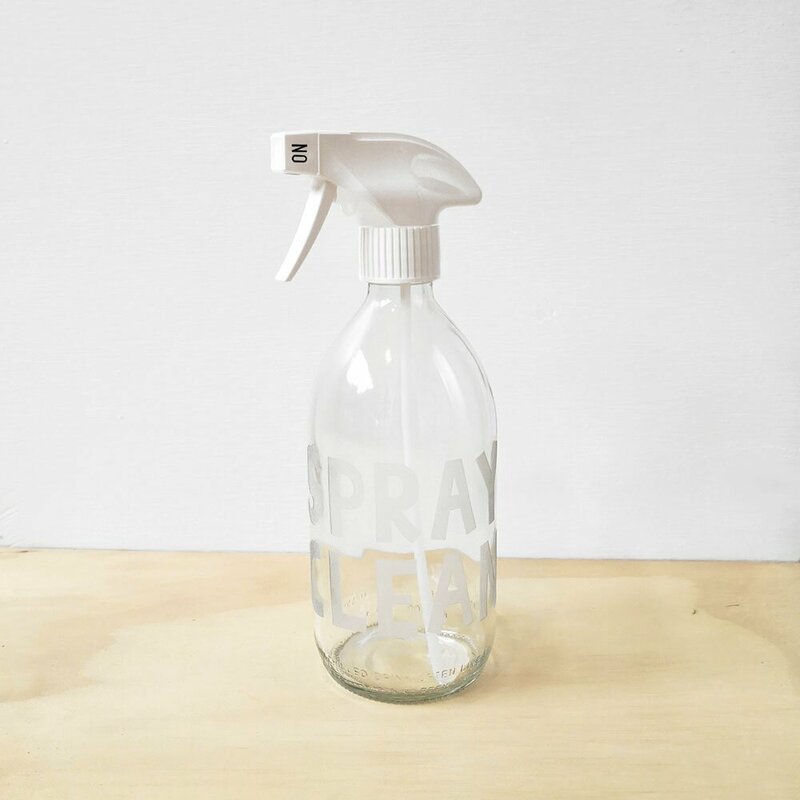 This glass bottle was originally destined to be a disposable product (for bottled water) but I’ve given it a new life and turned it into a stylish spray bottle for your homemade spray cleaner! The label has been sand-blasted onto the bottle so it will look as good as new, forever. We use a solution of diluted vinegar in ours (1 part cooled boiled water to 1 part citrus infused vinegar). To make citrus infused vinegar, fill a large glass vessel with citrus peels (lemon/grapefruit/orange) then add white vinegar. 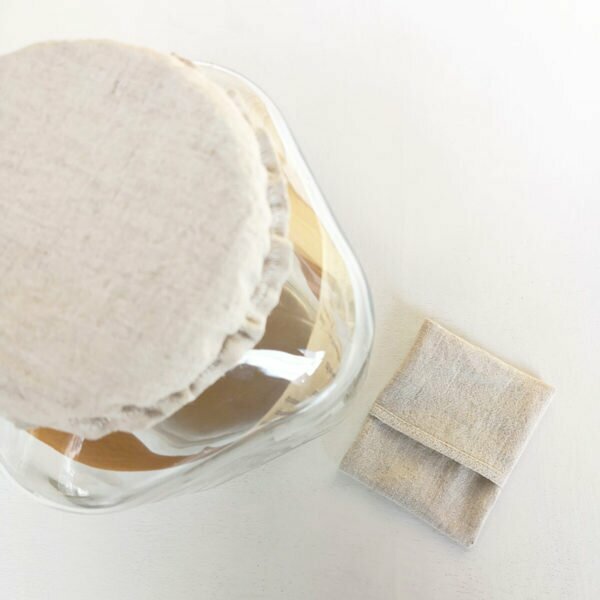 Cover tightly with a cloth and leave to infuse for about 2 weeks. Strain out the citrus peels and you have a spray cleaner that has all the benefits of vinegar and citrus oils without it smelling like salad dressing! A huge thank you to Scotts Epicurean for collecting your glass bottles for me! You guys are absolutely wonderful people!! These seem expensive to some people but they’ve been worth every cent. I have not filtered my citrus vinegar infusion, but the nozzles have never gotten blocked. I love the permanent and safe labels. And since learning of the idea of diluted detergent in a spray, I regret that I didn’t discover it earlier – awesome if you want to boost cleaning when your sink water is getting diluted from rinsing, or if you just want to wash a couple of dishes without putting water in the sink. I love the fact the bottle had a previous life and is now an excellent vessel for my diy bench cleaner. The spray nozzle is great too. My beautiful dish wash and cleaning bottles arrived today. It’s so nice to be eco friendly and have something so good looking! Mrs Goodness has such an eye for detail and they were beautifully wrapped and came with instructions. They would make a great gift (hmm maybe I need to get some more). We first got the spray clean bottle a while back and loved it so much we have come back for the dish wash. It is so awesome knowing you are using a sustainable and eco friendly product over and over again. 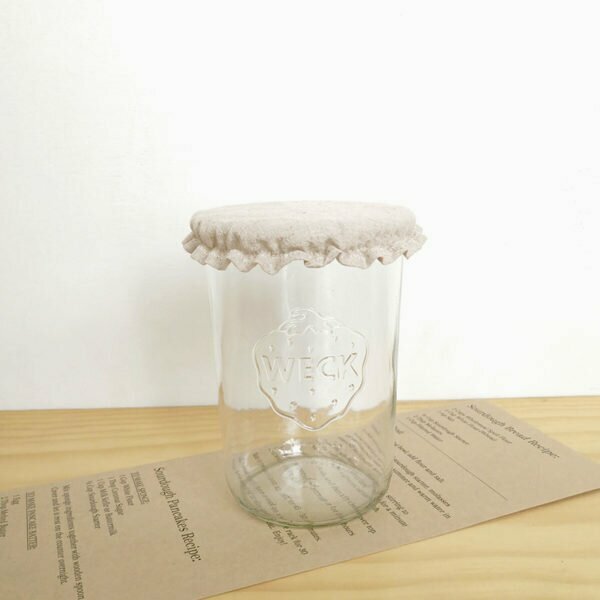 It has inspired us to make our own cleaner and we just love the simple and clean look. Beautiful bottles, love the helpful suggestions on the tags, beautifully wrapped & presented. Thank you for creating such a great product. I love these spray bottles and use them daily. 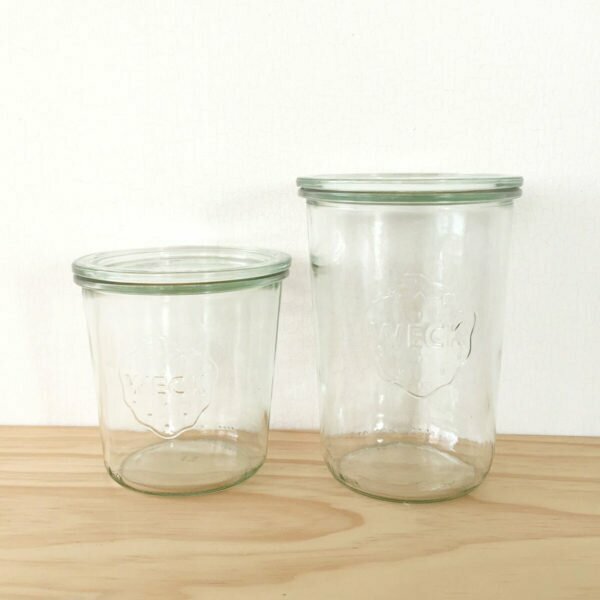 The functional design has helped me cut out buying cleaning products and introduced me to the power of vinegar and baking soda, and they look great left out on the kitchen bench! Thanks! Please note that orders are posted on Tuesday and Friday mornings only.